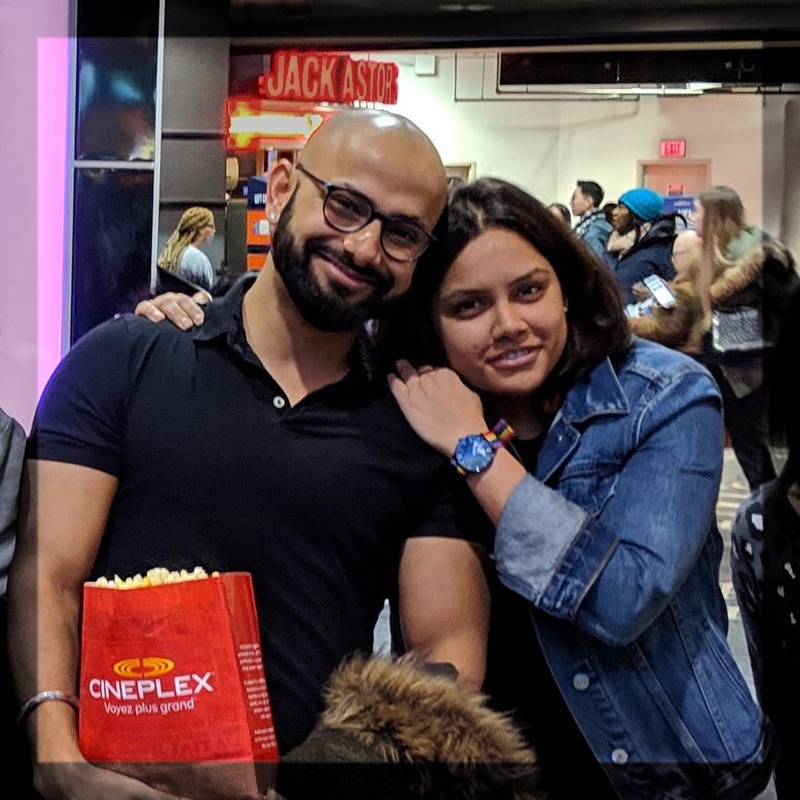 Episode 43: Aparita Bhandari watched Ek Ladki Ko Dekha Toh Aisa Laga with Queer South Asians and Allies of Toronto (QSAALT). A conversation with its members after watching the movie. The group talked about queer representation in Bollywood movies of past, and the importance of Ek Ladki Ko Dekha Toh Aisa Laga in giving voice to a mis- or under-represented community. Then a follow up conversation with Lucky, about her experiences growing up as a lesbian in India.